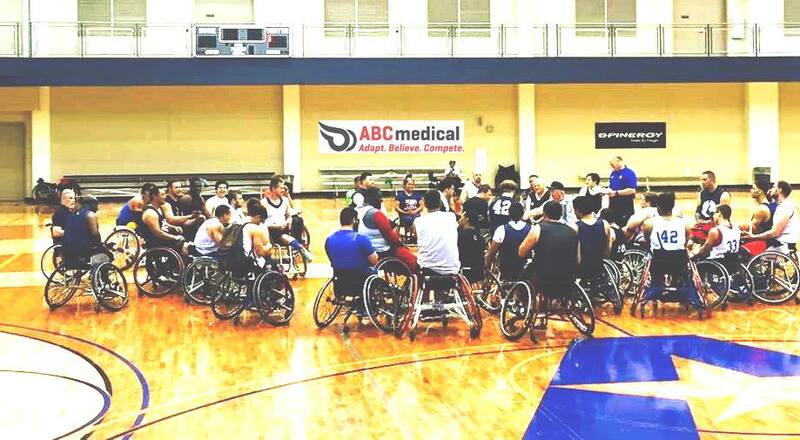 Why Does a DME Supplier Strive to Be the Number 1 Supporter of Adaptive Sports? ABC Medical, a national provider of medical supplies, redefined their mission and purpose since CEO Keith Jones and a group of seasoned healthcare professionals acquired the company in 2012. “Companies like us typically focus on volume and margins as well as manage through the difficult world of reimbursement. While all of those things are critical for a successful business, to us, it is quite frankly boring, uninspiring, and certainly not a mission to be proud of. After attending a few adaptive sports events with my son, and meeting some of our customers fiercely competing on the basketball court, our mission became obvious – To Do Well by Doing Good“ says ABC Medical’s Keith Jones.